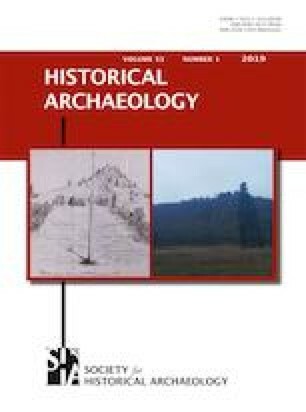 Garry Wheeler Stone is a member of the first generation of archaeologists to receive formal training in historical archaeology. He studied under John Cotter at the University of Pennsylvania and apprenticed under Vincent Foley, Ivor Noël Hume, and Stanley South. 1.New York State Division for Historic PreservationWaterfordU.S.A.